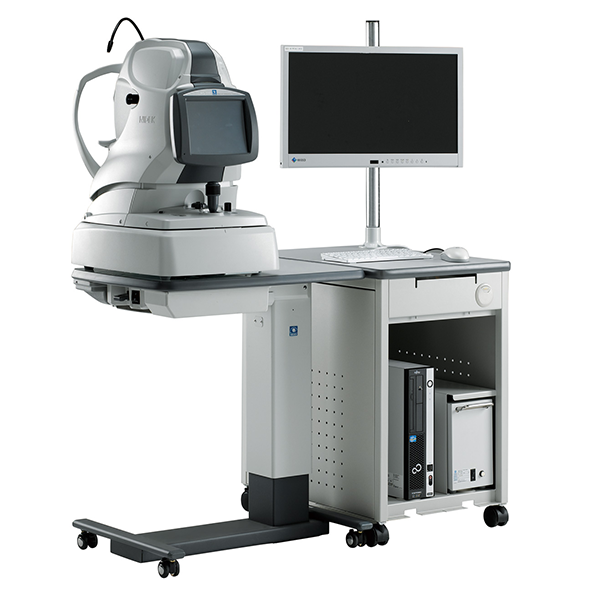 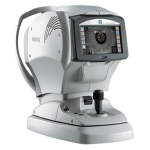 High Definition OCT & Fundus Imaging in One Compact System. 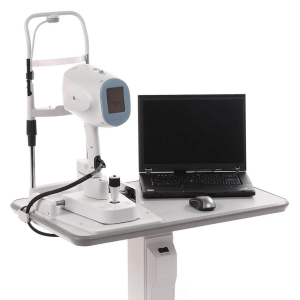 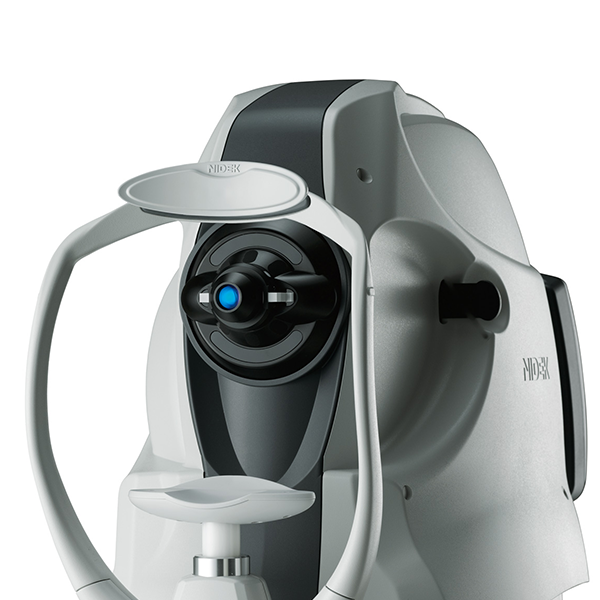 The Retina Scan DuoTM is a combined OCT and fundus camera system that is a user friendly and versatile unit providing high definition images and value added features. 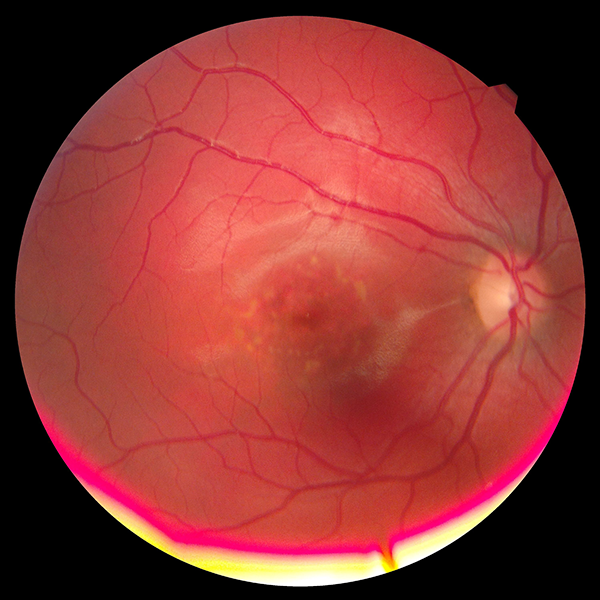 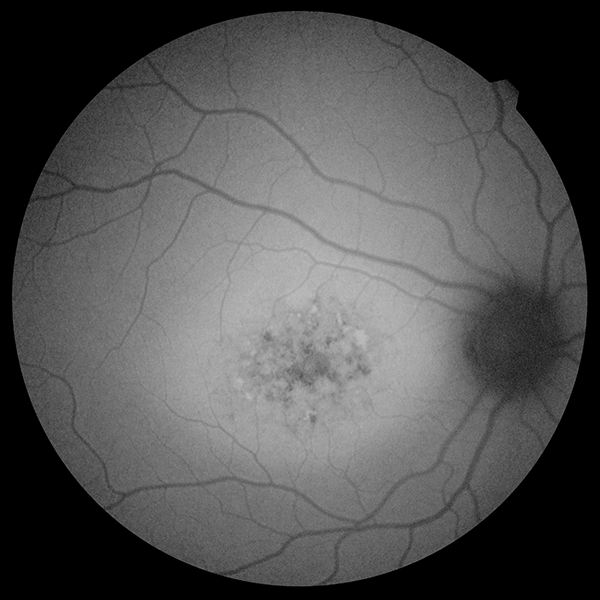 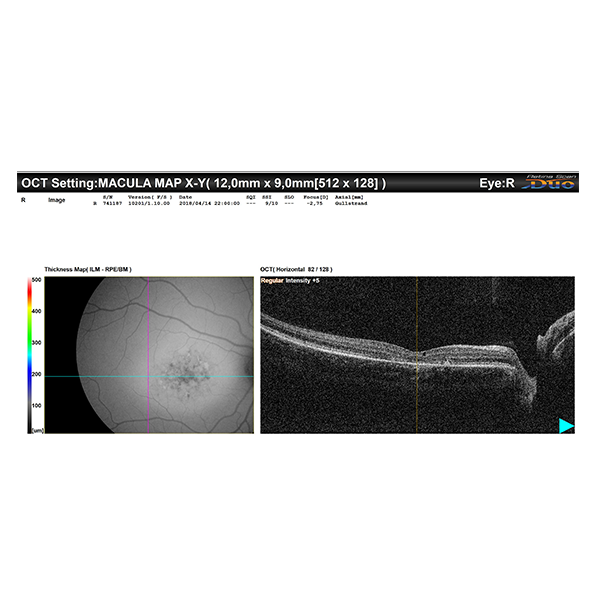 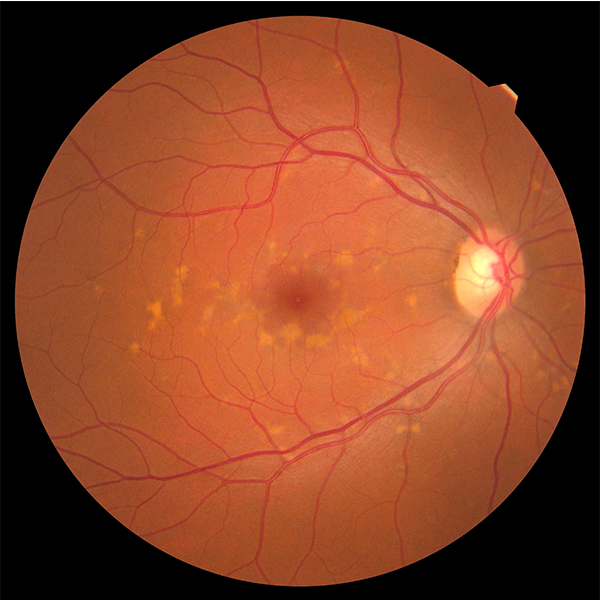 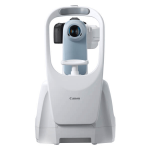 The intuitive software, the automated functions, the rapid measurements and high-quality images make the Retina Scan DuoTM a pleasure to operate, akin to photography that captures many of the vivid landscapes experienced over your lifetime. 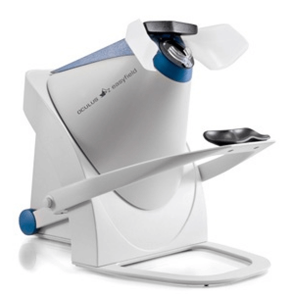 The combination of features results in a better overall experience for the patient and practitioner. 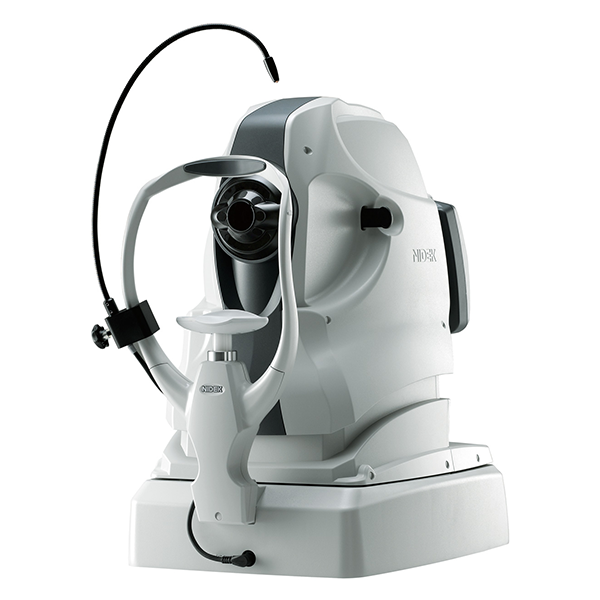 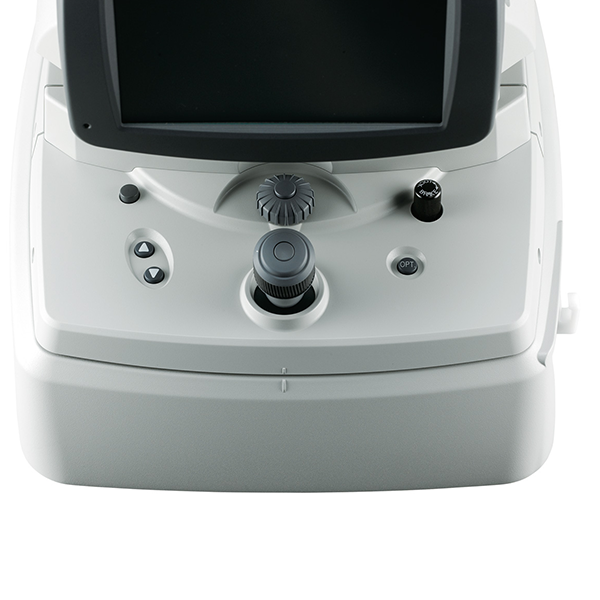 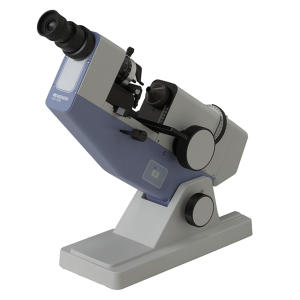 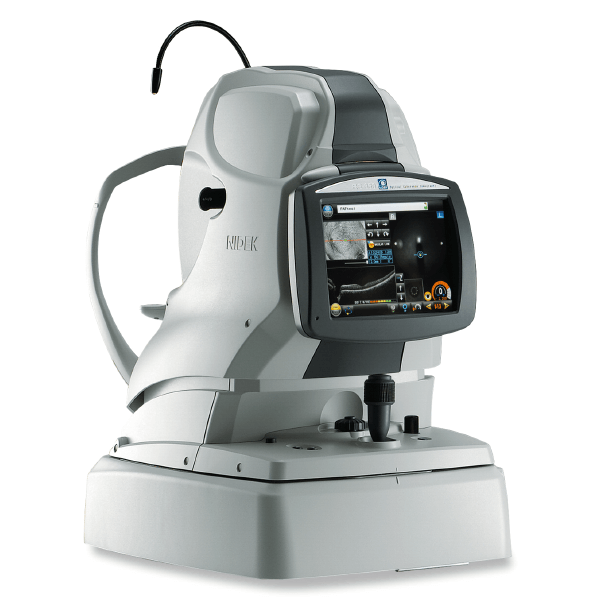 Additional value added features include fundus autofluorescence and En face OCT.